Home / Baking / Baking Mixes / Country Biscuit Mix 6 oz. 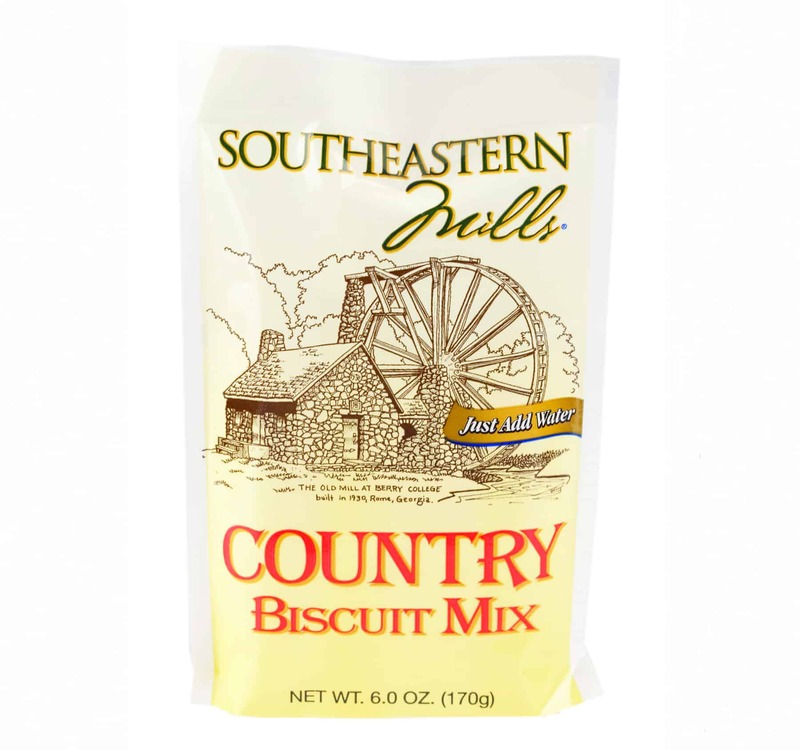 Country Biscuit Mix will help you to create warm and fluffy biscuits that are perfect for serving with any meal! 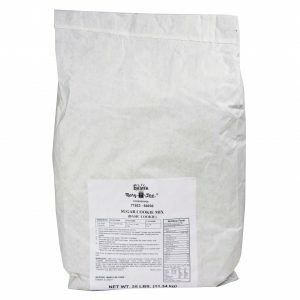 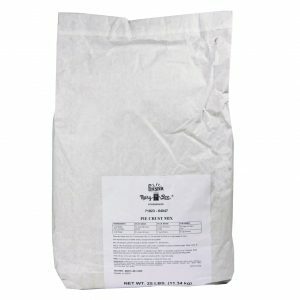 Pie Crust Mix – .81 lbs. 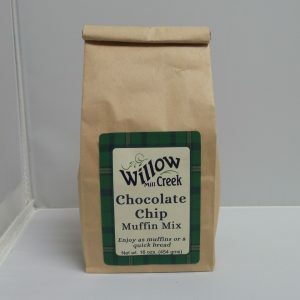 Willow Creek Mill Chocolate Chip Muffin Mix 16 oz.